In this episode I begin a series that looks at strategies for making general conversations less stressful and more enjoyable. Ask questions based on what the other person has told you – it shows that you are listening and also gives you ideas about how to continue the conversation. Ask open-ended questions so that you don’t just get a yes/no response. Don’t just use the sentences and structures with which you feel comfortable. Don’t let your great idea or comment remain unsaid because you weren’t sure about one little part of it. Fluency and accuracy are both important but in an informal, social situation, people are less likely to worry about your grammar. 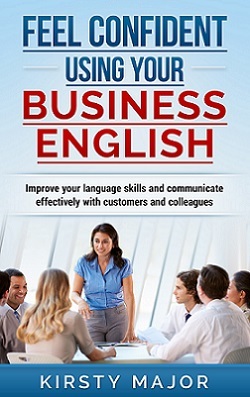 They want to engage with you and this will be easier if you take a few language risks. Some people talk a lot. Some people find it hard to be succinct. You may feel that you’re not saying as much as other people but if you can be clear and to the point, there will be people there who will appreciate this. Even when speaking their native language, some people speak more than others. This is often harder if you are naturally talkative, but fluency will come with practise. There are two more parts to this series. Here are the links to part two and part three.